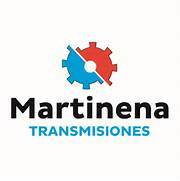 Martinena S.L., is a leading company in the manufacture and sale of reducers and geared motors. 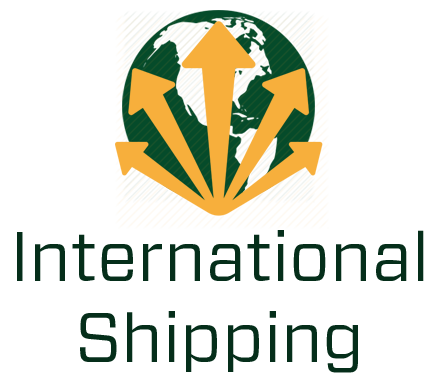 Within their range you can find 4 types of gearboxes Corona Worm, 4 different types of parallel axes, 4 types of orthogonal gears, 2 types of coaxial gears, a series of epicyclic gearboxes, mechanical variators and electric motors. We also have several series designed to meet specific needs, such as cooling towers, extruders or cranes.